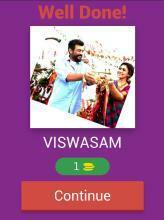 AJITH FANS QUIZ A simple quiz game about Ajith film names and character names!!! 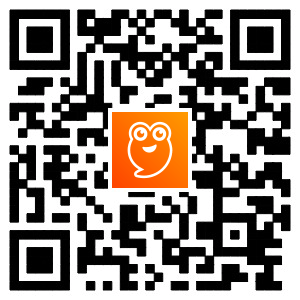 This game is only for Ajith fans who knows very well about his names and characters in Tamil films. 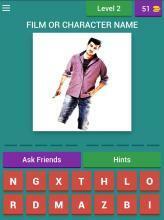 In this game random and series of images of Ajith is displayed on screen, users (Fans) should answer the name. The name will be Film Name or Character name of Ajith on that film. If one name got struck means just think other names of Ajith on that film. So If you are a true Ajith fan, you can easily get the answer. 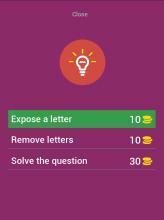 You can use other hints and other options to get the answers. Here we used the names of film and characters which they included officially in films, So If there is a misspelling means kindly check their names using internet.